If Our Clothes Could Talk: Academy Awards Party! 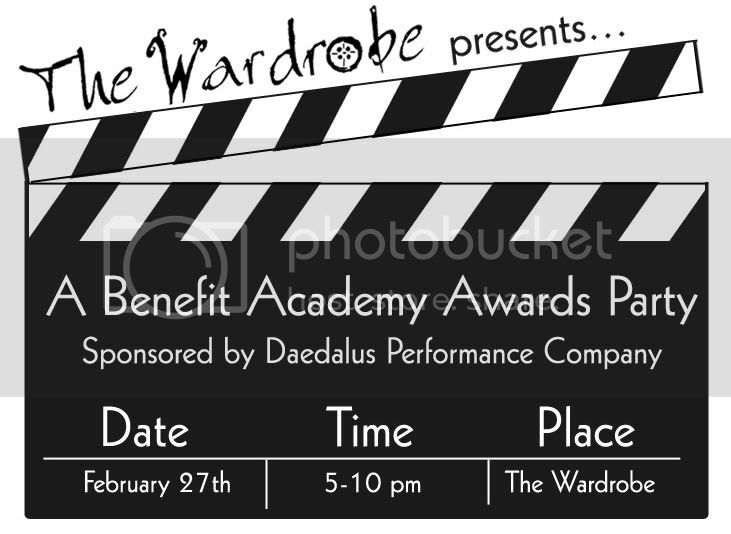 Join us on the red carpet on Sunday, February 27th for an Academy Awards Party here at The Wardrobe. We encourage everyone to play dress up, and there will be a $100 gift card prize for Best Dressed! Call us at 530.756.1128 or email staff@thewardrobe.com for more information. They are portable and are usually small and meant only for the most essential chanel replica sale on a night out. Buyers can find many clutch purses available for sale that will add that little extra to any outfit. louis vuitton replica sale Named after the long, thin part of French bread because it looks like one, the baguette style of chanel replica sale begun to gain popularity in the mid 90s. Since it could be used as both a clutch bag or put over the shoulder with the band, it is a very versatile chanel replica sale. They also come in a number of sizes depending on your needs chanel replica sale and you can always go for an oversized one if you need to be carrying lots of things with you.